​RIVERSIDE, Calif. - The stories of the Inland Empire’s Civil Rights heroes will soon have a permanent home thanks to the Civil Rights Institute of Inland Southern California, a new historical institution which will be built in downtown Riverside. The facility is a key part of a unique community under development called Mission Heritage Plaza that will also combine affordable housing with new offices for the Fair Housing Council of Riverside County and community nonprofit meeting space. 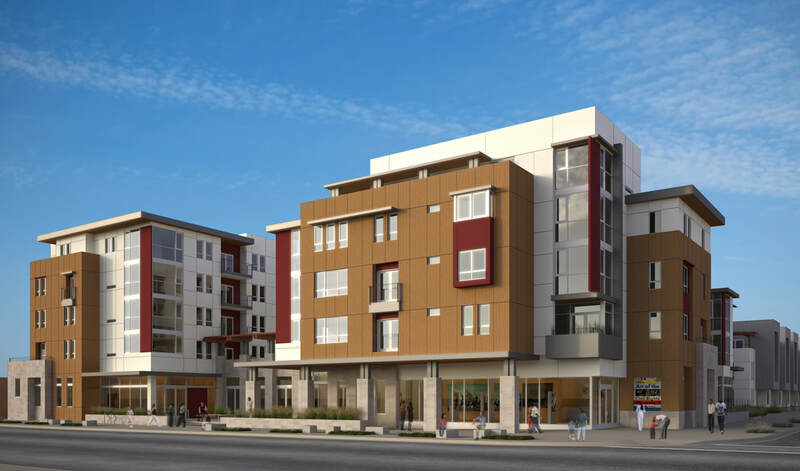 ​On Oct. 23, FHCRC, the Civil Rights Institute’s Board of Directors and nonprofit developer Wakeland Housing and Development Corporation will hold a fundraising kickoff event for the Civil Rights Institute at its future site on Mission Inn Avenue in downtown Riverside. “These days, it’s not often that we get a chance to come together and celebrate a victory for Civil Rights,” said Assemblymember José Medina, who will speak at the kickoff. “By raising the money to create this new Civil Rights Institute, we are showing the kind of community we want to build – a community that recognizes and protects the rights of all people. John Sotelo, a Mexican-American businessman and politician who was instrumental in securing equal representation for minorities in local government and equal community resources for underserved neighborhoods. And Judge Virginia A. Phillips, who gave justice to LGBTQ members of the armed forces by ruling the military’s “Don’t Ask, Don’t Tell” policy unconstitutional. The kickoff event will take place at 10:00 a.m. on Monday, October 23 at 3933 Mission Inn Avenue. ​Speakers include State Senator Richard Roth, Assemblymember José Medina and Riverside Mayor Rusty Bailey. In addition, several of the living Civil Rights heroes who will be commemorated on the Walk of Fame will be in attendance, along with families of other honorees.